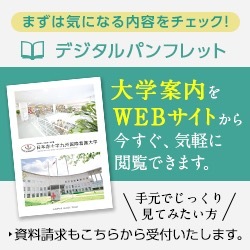 Surrounded by the beautiful landscape, lies Japanese Red Cross Kyushu International College of nursing. 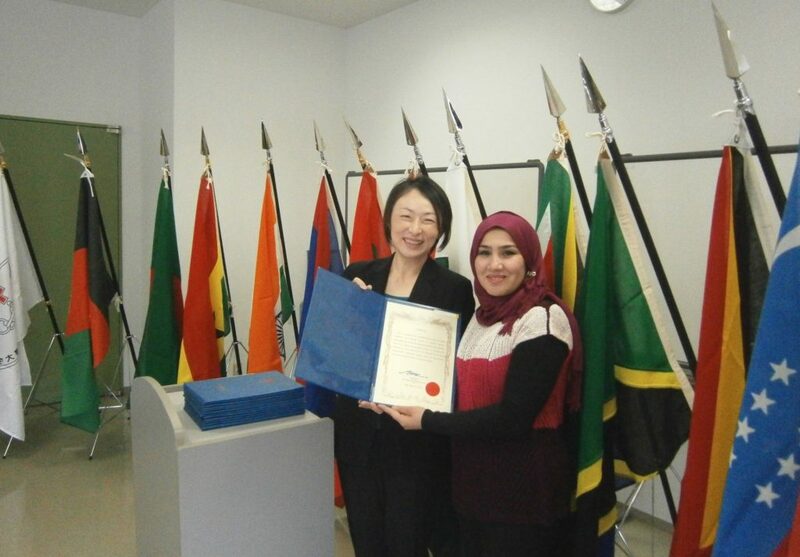 I had a chance to experience the nursing education which was being imparted through this prestigious institution when I attended the Human resource development in community health training organized by Japan International Cooperation Agency from Feb 16 to March 12th 2015 along with 13 other participants from 12 other countries. The striking feature of this nursing college was the fine balance of latest technology with the traditional curriculum of nursing education. Great emphasis is given not only to the nursing education but also to the humane side of nursing care. 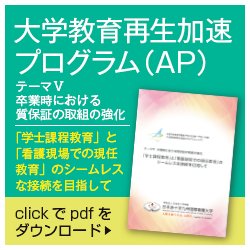 With the increase in life expectancy of Japan and increasing aged population, the nursing education in Japan has successfully shifted from the curative to the preventive and promotive health care and I feel that colleges like this have played most important role in this. 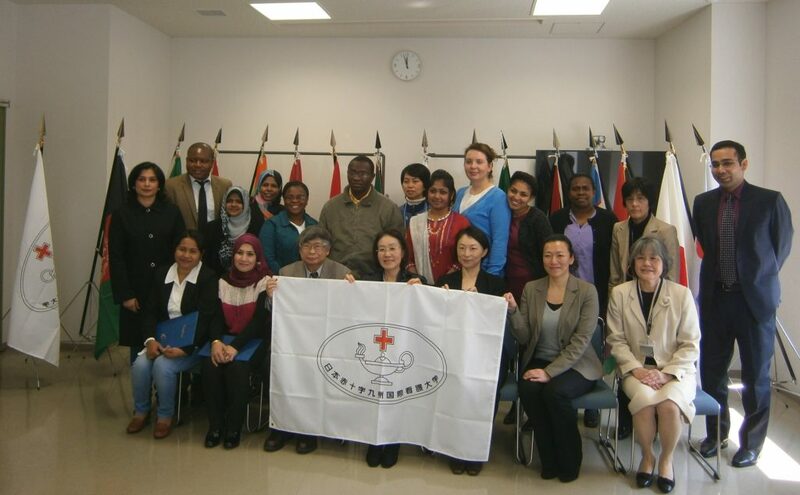 Japanese Red Cross Kyushu International College of nursing has been able to address this situation by incorporating home based nursing care into their curriculum. The participants were lucky to have been tutored by the senior professors like professor Honda, Igarashi and Morinaka sensei to mention few. The learning was not just limited to only lectures but was also extended to the interactions which helped us in greater insight into the nursing education and human resource development for health care professionals. The lectures included in this training course along with the distinguished tutors were well laid out and each and every lecture was important and interesting. The training also included hands on experience on the mannequins for maternal and child health care. Though the birth rate is decreasing in Japan, the health care education system in Japan has incorporated studies with mannequins for giving real life like situations to the students so that they are ready to face all situations when they work in health care delivery system. The field visit to Kumamoto red cross hospital and the red cross center for health and nutrition though was for 2 days, it left everyone wanting for more because the hospital and the nutrition center was the perfect example of a health care delivery system which gives emphasis upon promotive and preventive health care along with provision of tertiary level health services. Though we all won’t be able to implement everything in our country but the health care system along with the Human resource development of health care professionals shall certainly be the reference point for all of us for striving towards universal health coverage in our country. I’ll always be thankful to both JICA and the JRCKICN for giving me an opportunity to come and experience both the health care delivery system as well as the all famous Japanese culture of caring and dedication.